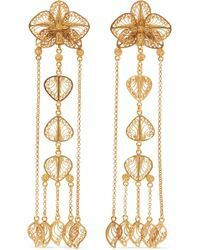 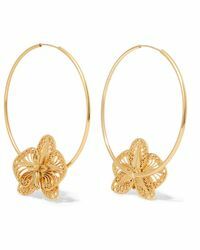 Lucia Bueno-Mallarino combines her Columbian roots and Parisian lifestyle to bring forth chic, filigree jewellery under her coveted brand Mallarino. 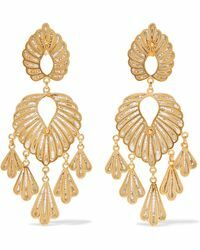 Add elegant, feminine sophistication to all your day-to-night looks with these pretty, intricate pieces, which nod to well-groomed, adorned reverie. 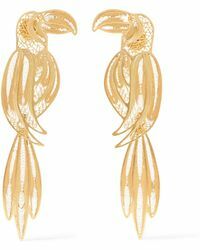 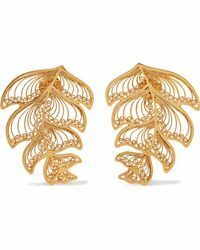 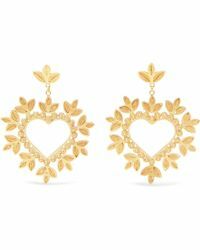 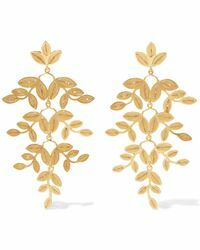 When it comes to adding a chic, worldly edge to your store of accessories, reach for Mallarino earrings. 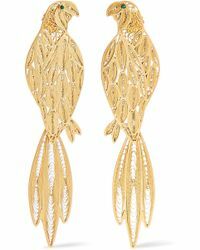 Classic, drop designs are offered in standout, fine guises, keeping the limelight firmly on you whatever your pursuit.